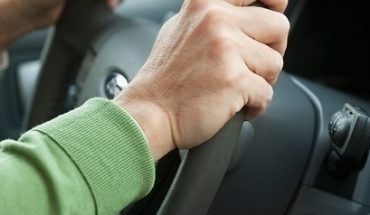 For novice drivers, these car driving tips will help in making the right moves on the road. 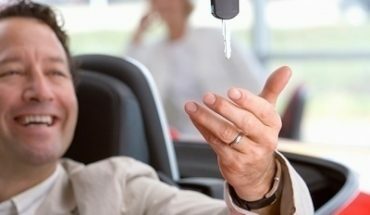 For veteran drivers, it never hurts to review the basic fundamentals of proper behavior on the road. What this means is look up ahead. Don’t just focus on the car in front of you. Look ahead to see what is going on. This is necessary to avoid any accidents. If you see the traffic up ahead, you won’t be surprised when the vehicle in front of you makes a stop. What this means is try not to get too close to the vehicle ahead of you. It makes no sense to try and get too close. It won’t make the traffic go faster. If you use this car driving tip, you’ll reduce the risk of bumping the car ahead of you. This practice is one way of communicating with the other driver. By giving each other space, you’ll reduce the risks of accidents. The most potent recipe for disaster is driving in an unpredictable manner. Don’t make sudden turns. Signal to the other driver what you are about to do. Whether you’re slowing down, making a U turn or something else, give the other driver time to move. This is one of the most efficient ways of avoiding trouble. It’s hardly a secret that changing lanes unannounced cause accidents, so let people know what you’re going to do. Almost all car driving tips can be summed up in one sentence: focus on the task at hand. So many things can distract a driver, but they can be avoided. If you have to pick up the phone, pull over. Look ahead, but don’t stare at the billboards. When you’re driving, just concentrate on it. Your life and those of others depend on it. Knowing when and where to stop is just as important. This includes when the traffic light is red, among other things. This isn’t something you should take for granted. You can’t just pull over or back up. Make sure you park in the right spot. When backing up, take care not to hit anything. Another car driving tip you should remember is to use the headlights. They serve two purposes: to help you see the road ahead and for other vehicles to see you. If it’s snowing, raining or foggy, turn it on. Never drive when they’re busted. So many accidents occur because people don’t use them properly. Snow and rain not only make the roads wet, but they impair vision. There will be times when you’ll hardly be able to see what is up ahead. These are the reasons why you need to drive more slowly during the rainy / winter season. Just because a lot of drivers disregard traffic rules doesn’t mean you should. By applying these simple car driving tips, you’ll be able to evade a lot of accidents.